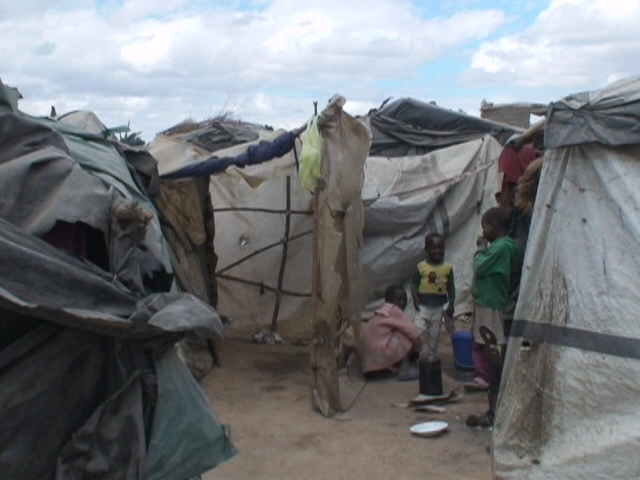 In Bulawayo’s informal settlement of Killarney, some families have been evicted again, in July 2010. 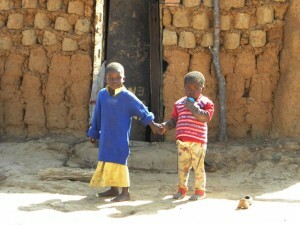 These children contemplate an uncertain future. 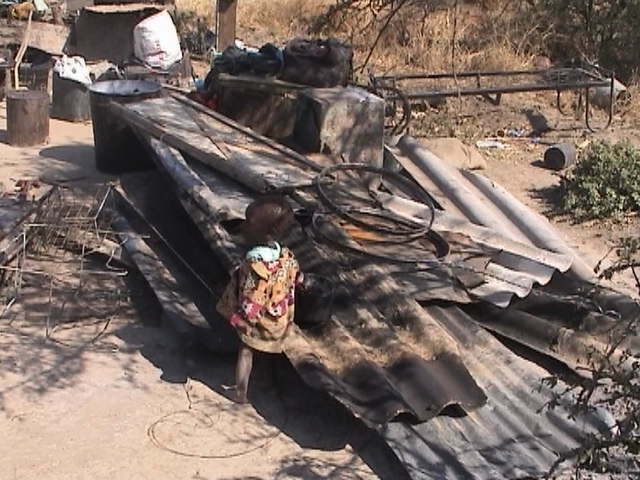 In May 2005, the Zimbabwean government embarked on a massive, highly systematic programme of demolitions of all informal housing in urban and peri-urban areas across Zimbabwe. 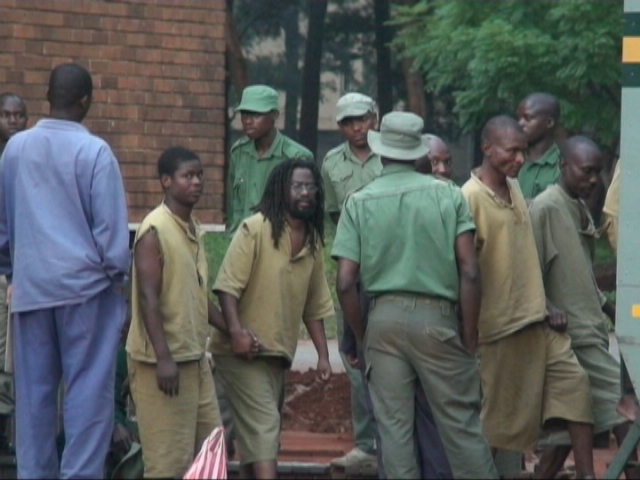 Combined with a total clampdown on the informal trading sector, including the destruction of official vending areas and confiscation of all wares, Operation Murambatsvina (OM), or “Drive out the Filth” caused direct havoc in the lives of millions. The sheer scale and thoroughness of OM set it apart from previous demolitions, not just in Zimbabwe, but in Africa. 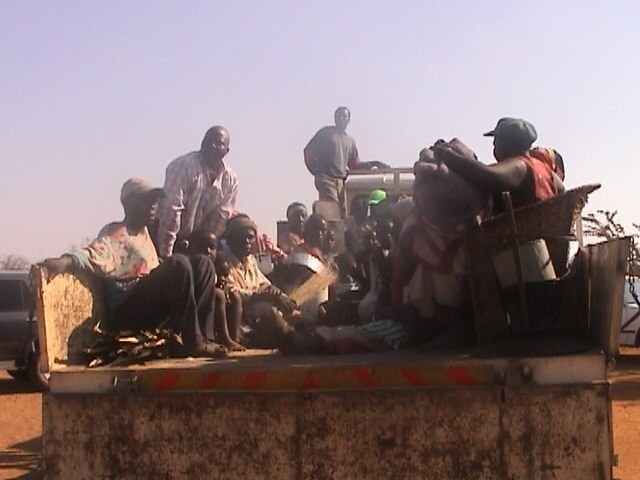 Three million people countrywide directly and indirectly suffered, as a result of the demolitions; an estimated 100,000 vendors were arrested – many of them legally licensed and selling from legal vendors’ markets; 560,000 people lost their shelter countrywide, with some small centres losing as much as 60% of their housing. A further 2,4 million lost markets for their goods, and/or remittances from the urban areas. Most of the demolished shelters were of good quality with access to electricity, water and sewerage, and many had been legitimated by virtue of standing for decades. The illegality of the government’s actions, which were in violation of the nation’s own laws with respect to evictions, as well as in violation of international statutes and protocols, has been noted in our previous reports on OM, as well as by other commentators. Five years on, what observations can be made regarding the causes and impact of OM, bearing in mind its context in the multi-layered, cataclysmic decline of Zimbabwe, which began in the 1990s? 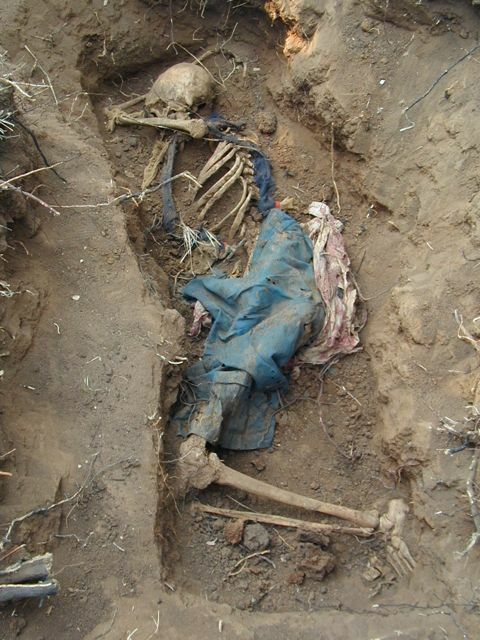 The massive internal displacement of people that resulted from OM in 2005, has been followed by further economic, humanitarian and political crises that have created seemingly impossible conditions for Zimbabwe’s citizens. 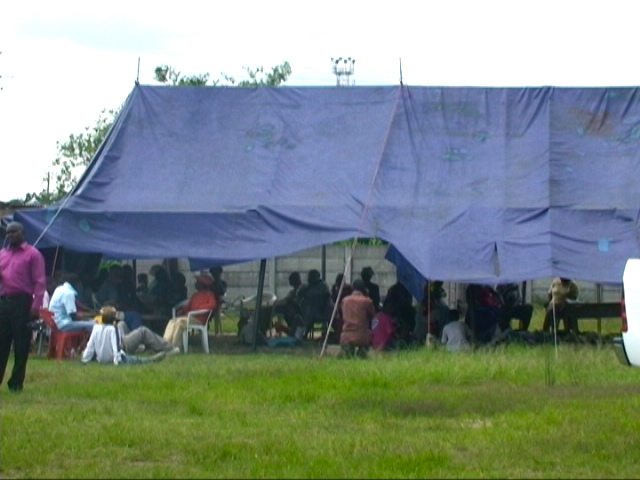 In 2008, a combination of political violence on a scale unseen since the 1980s, the total economic implosion of the nation with inflation running into the millions of percent, the almost total closure of schools and hospitals and the resulting cholera epidemic, all led to another exponential movement of people, this time out of the country in search of work, basic services and safe haven. In a previous report, we documented that in 2008-9, the rate of diasporisation increased one-hundred-fold from that of the 1990s, in rural Matabeleland at least. In this report, we follow up on previous OM research conducted by SPT in 2005 and 2006, and build on our narratives of the lives of particular families and informal settlements from 2005 to 2010. The story is a grim one, with many of those we remembered now prematurely dead, and others living in unspeakable poverty. 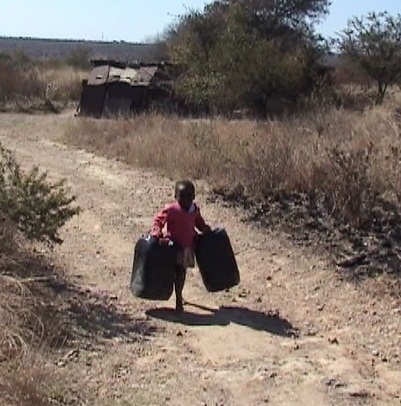 The four detailed case studies in this report illustrate the lives of extreme hardship that have driven Zimbabweans from one place of abode to another in the last five years. 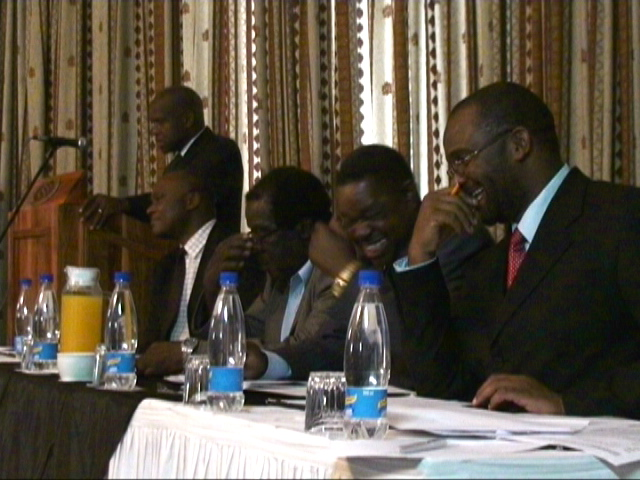 In urban Bulawayo, we found that 80% of people on our target sites had moved on between 2005 and 2010. 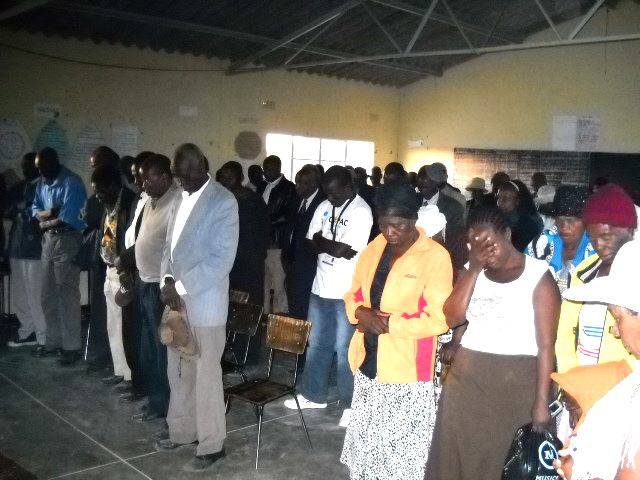 We found that people in the informal settlements in Bulawayo have moved an average of 4,2 times in the last five years – to end up exactly where they started out – only to be evicted again in July 2010! 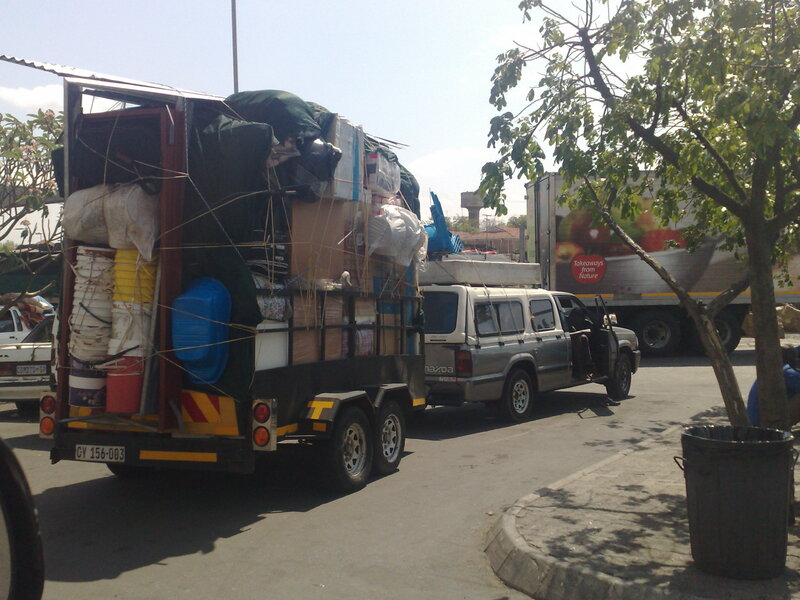 And we found that Zimbabweans who have travelled as far as the Western Cape have lived in up to seven places in the last five years, and are also once more on the move, chasing seasonal employment and fleeing xenophobia. Zimbabwe’s population is in a state of flux and movement, and each move costs dearly in terms of lost possessions, interruption in access to services, and emotional stress. 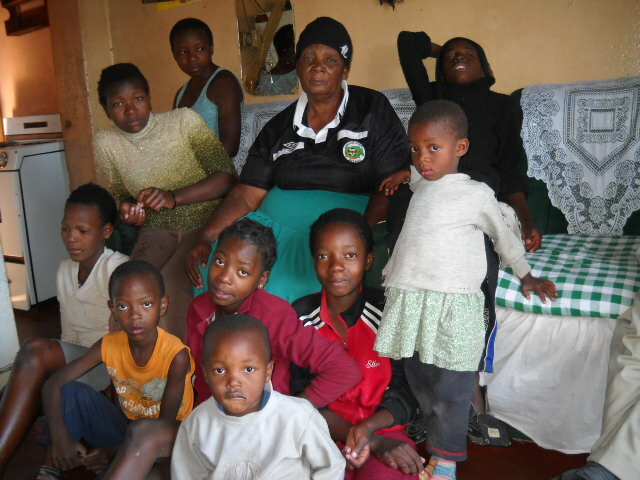 Families have been forced to live apart, with children in Zimbabwe living with grandparents while their parents earn abroad, or living in rural areas while their parents struggle to make money in the informal sector in the towns. 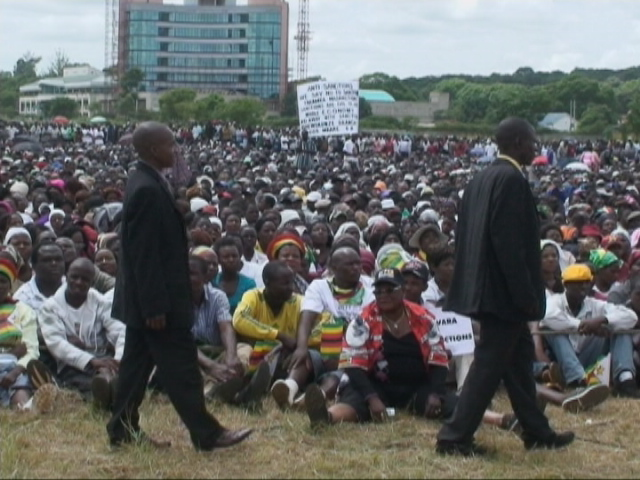 The social fabric of Zimbabwe has been ripped apart. 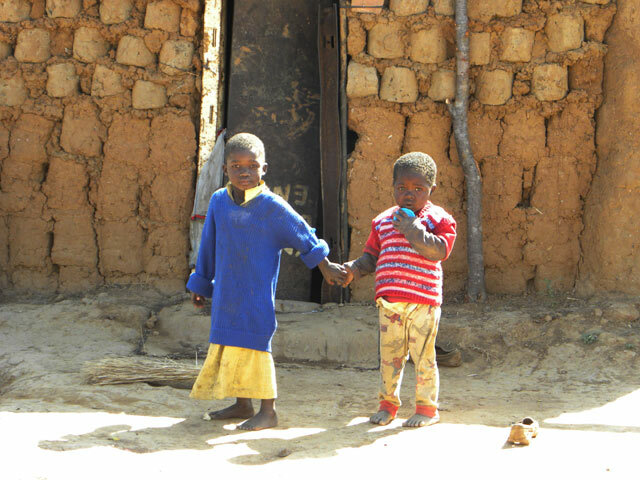 In this report, we follow up on previous Operation Murambatsvina research conducted by SPT in 2005 and 2006, and build on our narratives of the lives of particular families and informal settlements from 2005 to 2010. The story is a grim one, with many of those we remembered now prematurely dead, and others living in unspeakable poverty.